Instructor Qualifications for GSIÖ instructors. 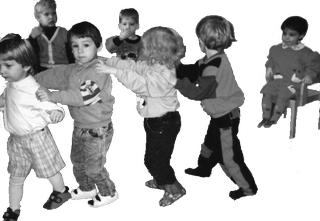 Besides immersion in SI theory, instructors for Sensory Integration are expected to have first hand experience in how SI is implemented. All GSIÖ instructors have gotten to know SI at its origins and most of them have personally worked at a SI clinic in California. We are convinced that only people should teach a method who have experienced it at its origins. 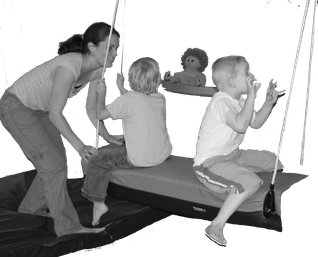 Curricula for training and continuing education in Sensory Integration. The critical element is well funded content that is artfully synthesized with practice. No matter at which level of competence - from introduction to sophisticated clinical reasoning courses, ASI®TherapyORIGINAL courses emphasize evidence-based, conclusive content. This is in line with Dr. Ayres' personal scientific rigor. These courses don't offer space for simplifications and generalizations. We look at each case individually and consider the bigger picture. We carefully weigh arguments in our data that speak for or against a specific kind of SI dysfunction. GSIÖ courses aim at teaching this habit of professional reasoning and decision making to the participants, therapists as well as other professionals. The programs developed by GSIÖ are implemented by cooperating course providers who are obligated to keep the standards set forth by GSIÖ. The course provider schedules courses, calculates course fees, advertises and organizes the courses. Find upcoming courses and the opportunity to sign up directly on the cooperating course provider's website! 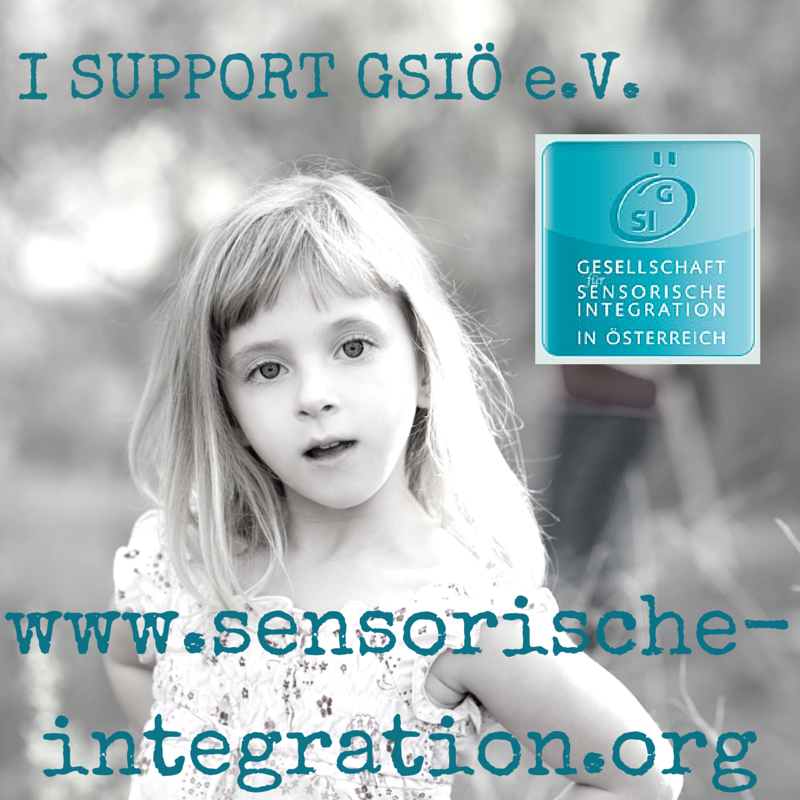 Since 1996, a few hundred therapists from Austria and the neighboring countries have completed their basic SI training according to the GSIÖ's program ASI®TherapyORIGINAL. You can trust in our long standing experience in curriculum development, our expertise through decades of close cooperation and exchange with the leading experts in the field, and our professional identity as occupational therapy clinicians! 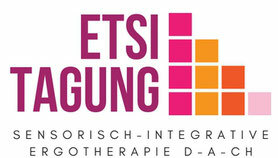 ASI®TherapyORIGINAL is GSIÖ's certification program in Ayres SI intervention for therapists. It has been developed in close cooperation with co-workers and successors of Dr. Ayres, and is taught until today in part by first-generation SI experts from the origins of SI, Southern California.